As we’re now closer to March than we are to the start of February, it is probably the moment to discuss what you can expect from next month’s theme. My daughter loves aesthetics: the complementary and the often dissonant, what one person might define as beautiful being a long way from another’s definition. Next month, both here and via Twitter, Facebook and Instagram, we will be using Aesthetics as the starting point for a number of projects. Aesthetics, at least one definition thereof, refers to important principles in Art History. Speaking as a bit of an amateur lover of all things Art Movement next month will have 31 Haiku, available every day via Instagram and on the Internet of Words Twitter feed, which will explain key aesthetics, quite possibly chronologically if I get my life sorted out. So, you get a bit of poetry and some lovely pictures to boot. Of course, I’ll be continuing to use You Tube as a place where I don’t make videos but simply highlight other people’s work: in March you’ll get some alternative definitions of beautiful, as well as a bunch of songs about growth and renewal as part of our #Soundtracking2018 initiative. There’ll also be what is turning out to be a rather popular feature, the daily Short Story on the Twitter feed. This month, we’ll be using Valentine’s Day as our starting point, presenting a poignant love story… or is it? 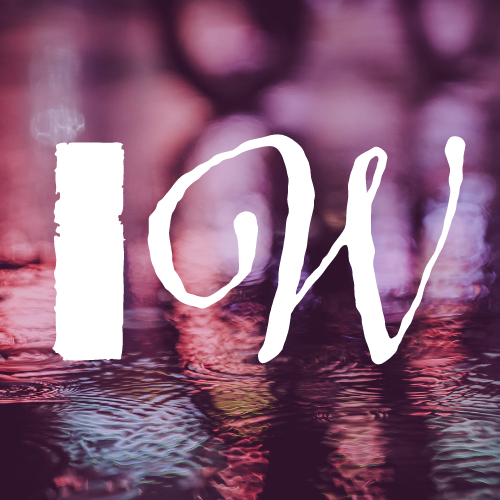 Needless to say, I have a lot of other ideas on the table for next month: keep your eyes on the official @InternetofWords Twitter for more details closer to the time.